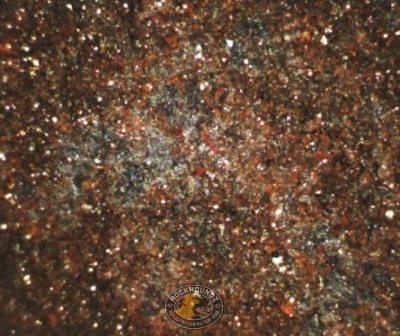 High grade Pilbara iron ore, approximately 64% iron. High grade iron ores occur as iron enriched banded iron formations (BIFs) of Precambrian age (>541myo). 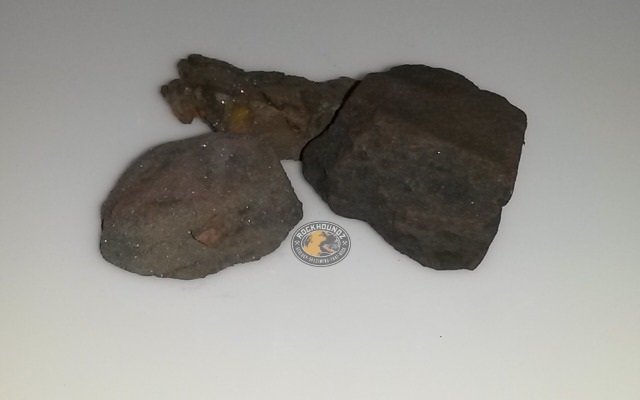 BIF are comprised of hematite (70% Fe) and goethite (63% Fe). Images are examples of specimens only. Size and shape may vary. Specimen includes 3 pieces with the largest no smaller than 45mm in one dimension. Each sample (of three pieces) weighs approximately 160g.